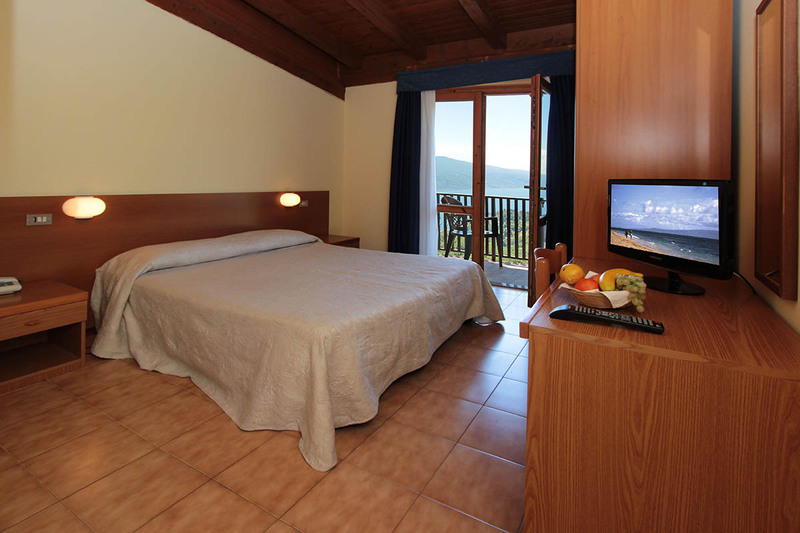 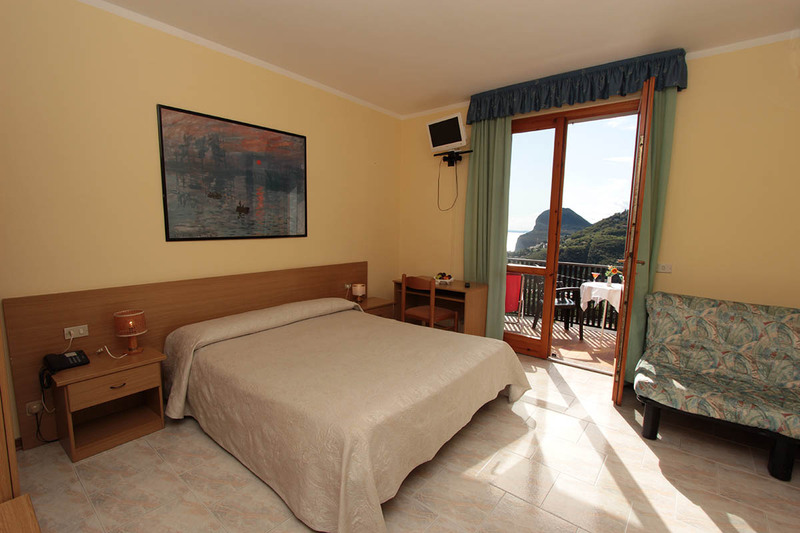 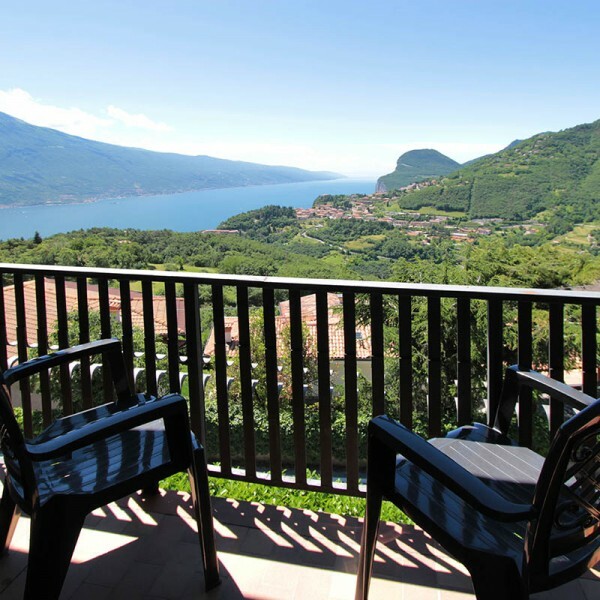 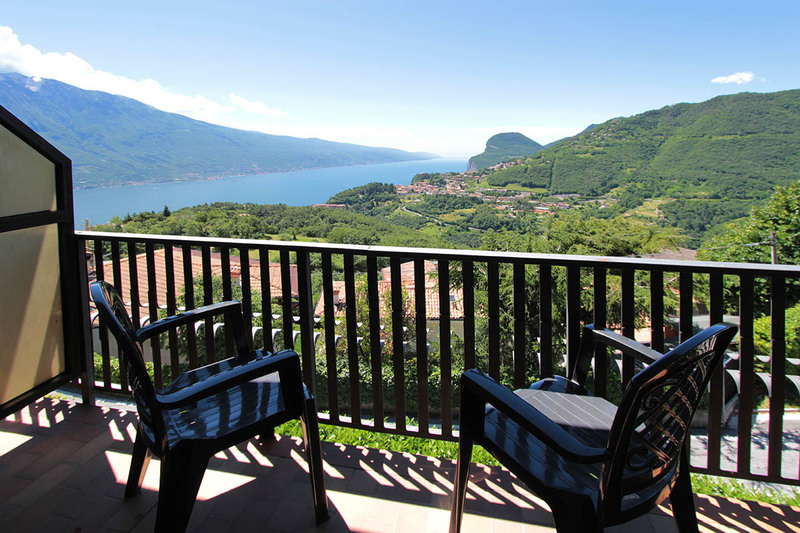 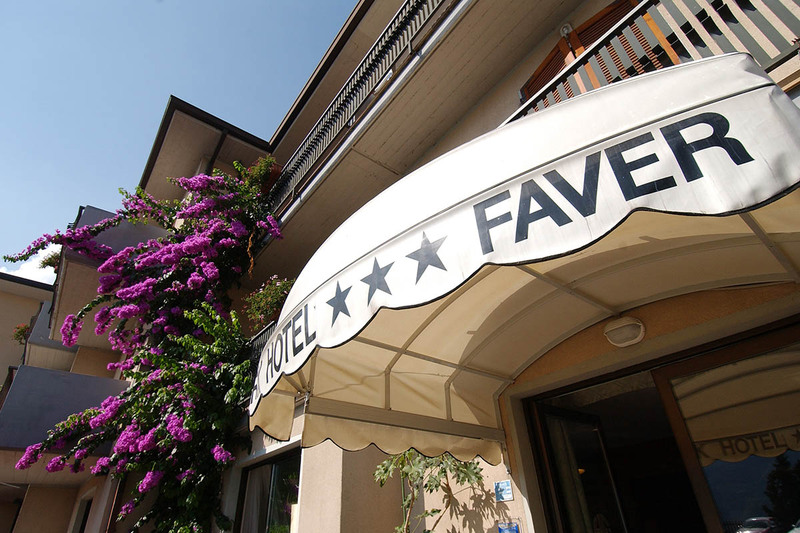 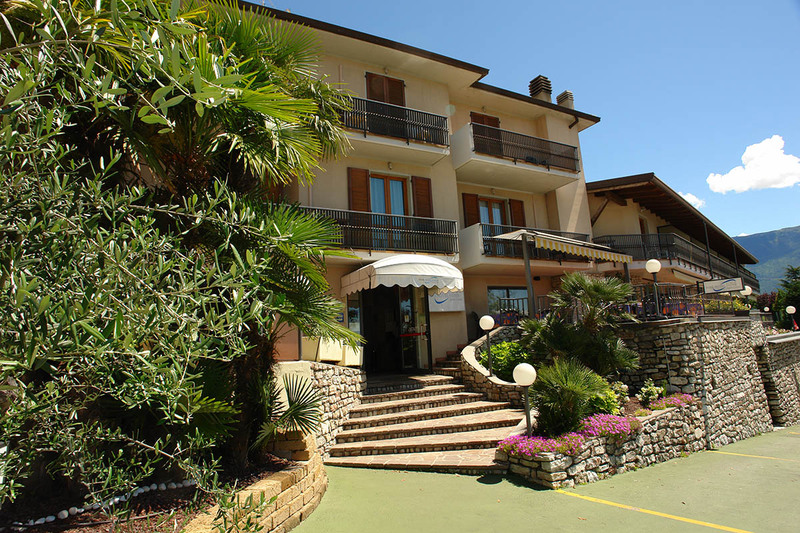 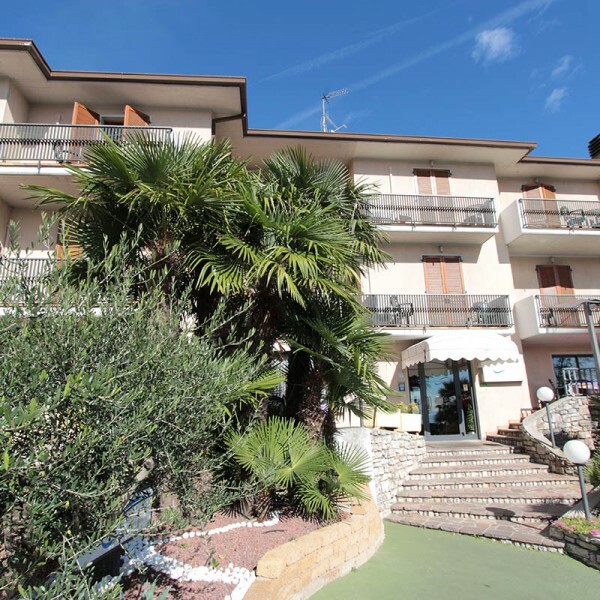 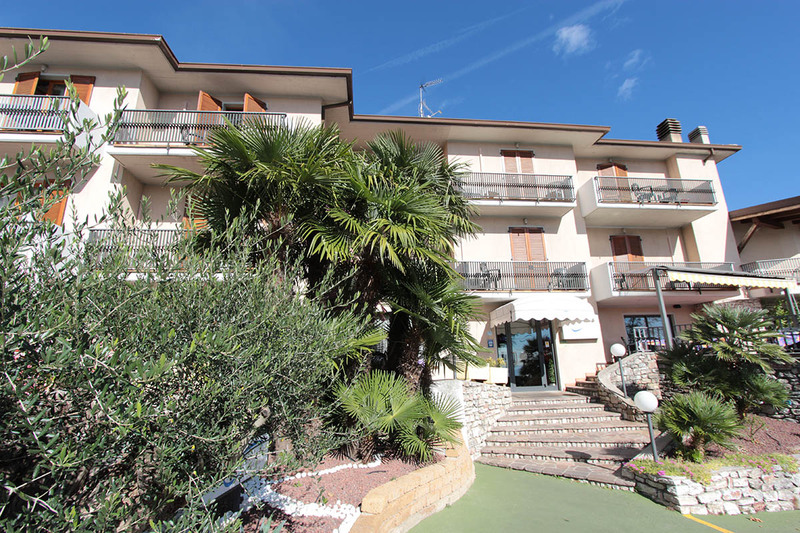 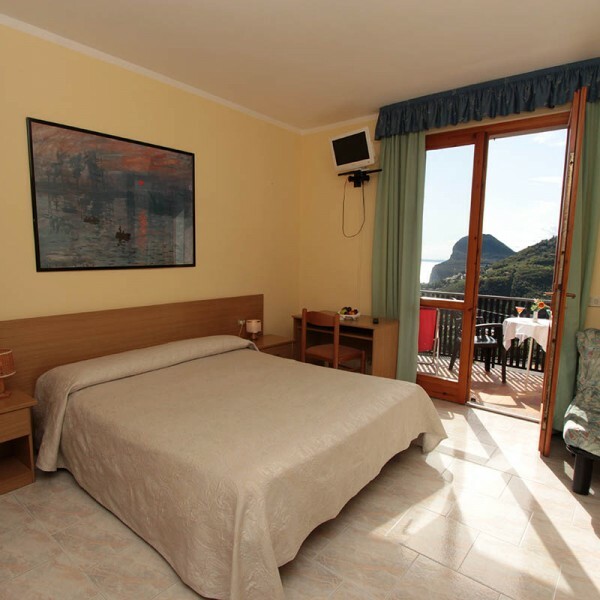 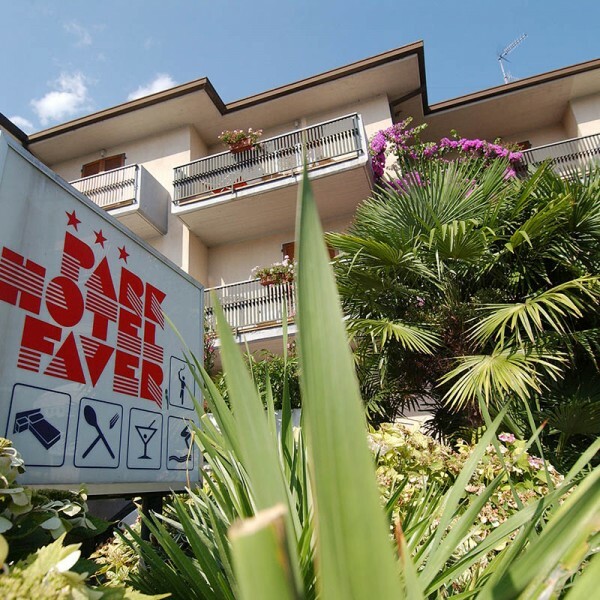 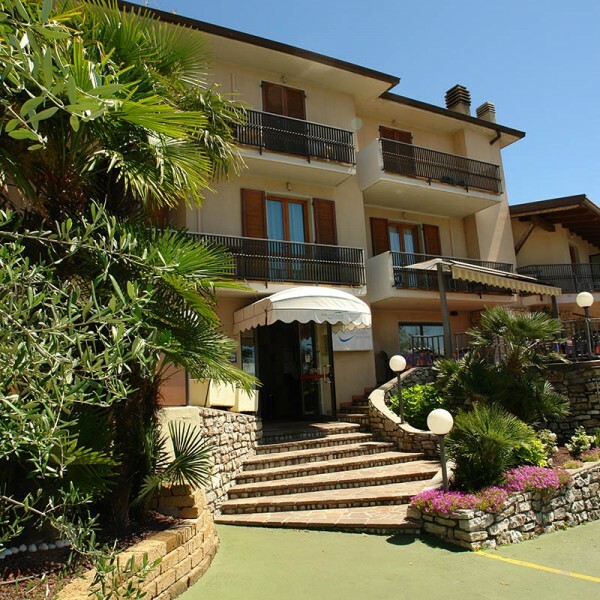 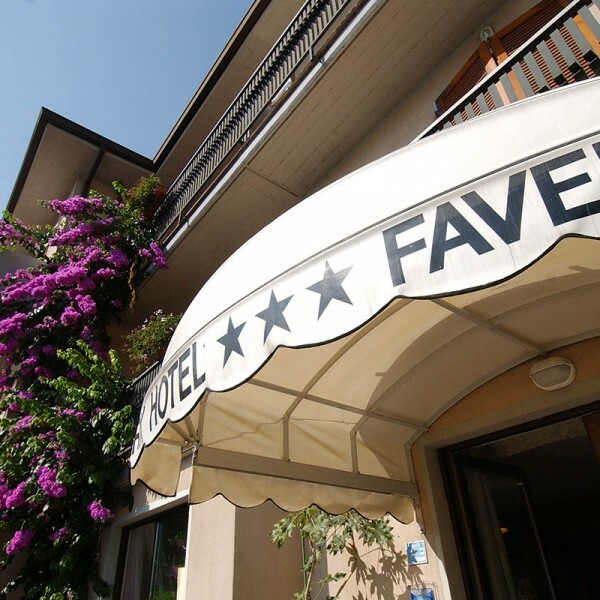 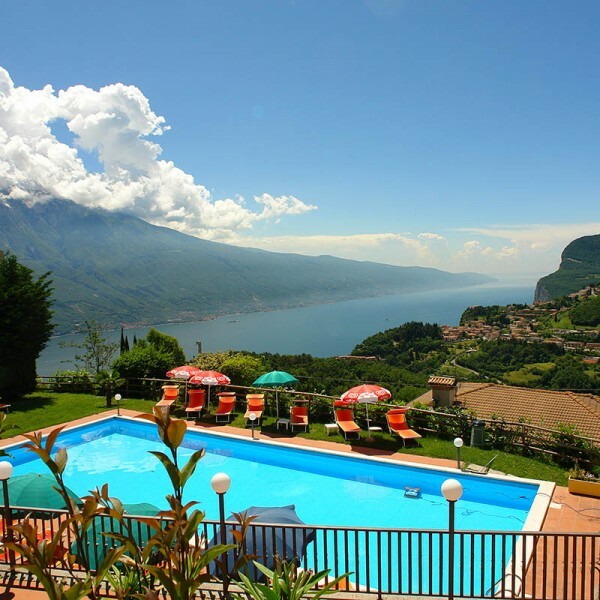 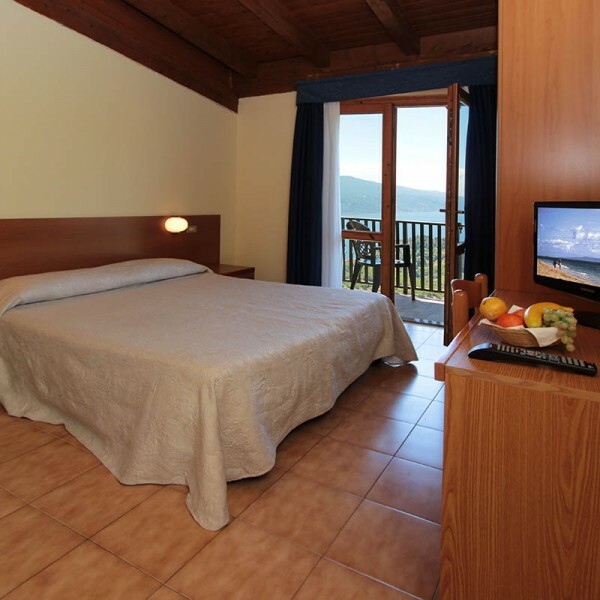 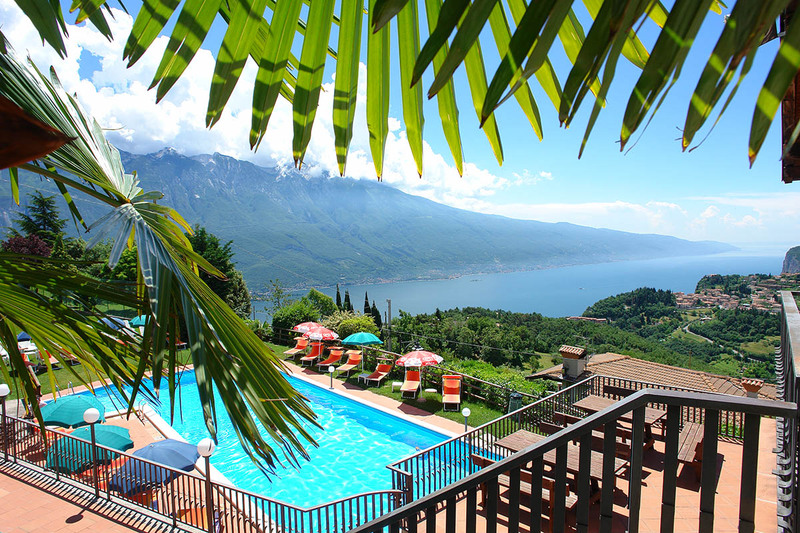 The hotel located in Tremosine on Lake Garda, with its 15 thousand square meters. 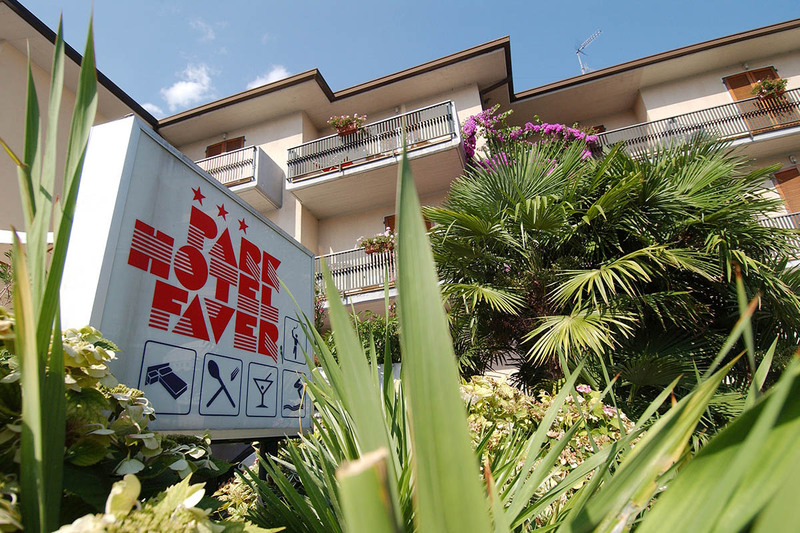 private park, is equipped with every comfort. 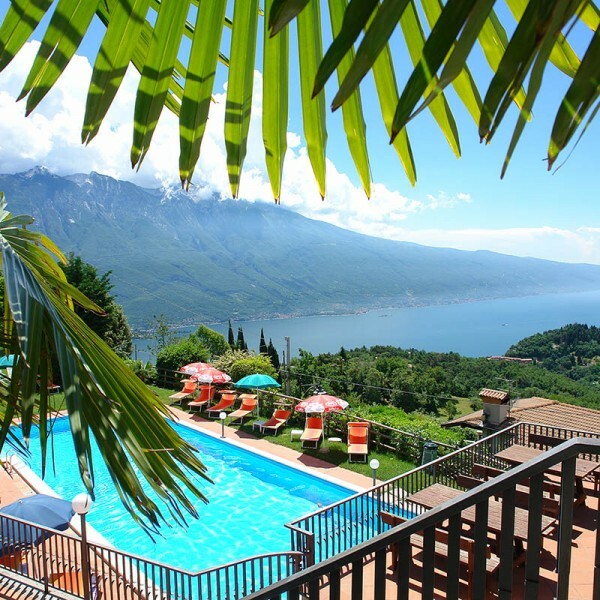 A relaxing oasis surrounded by nature! 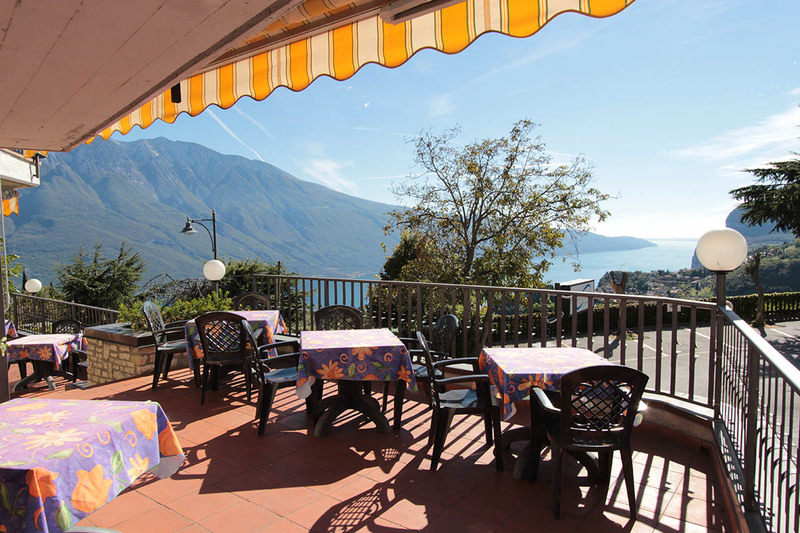 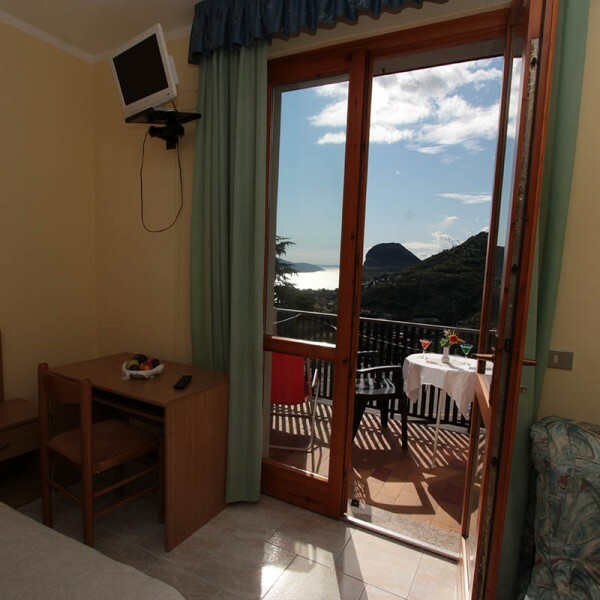 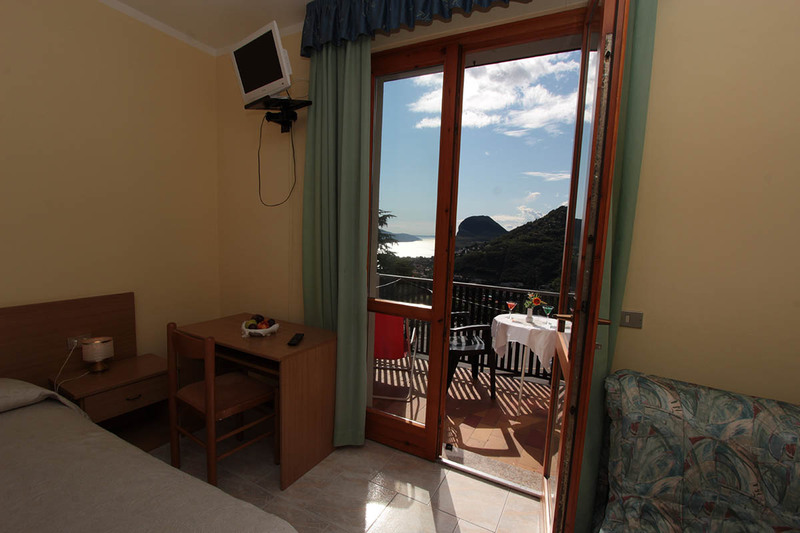 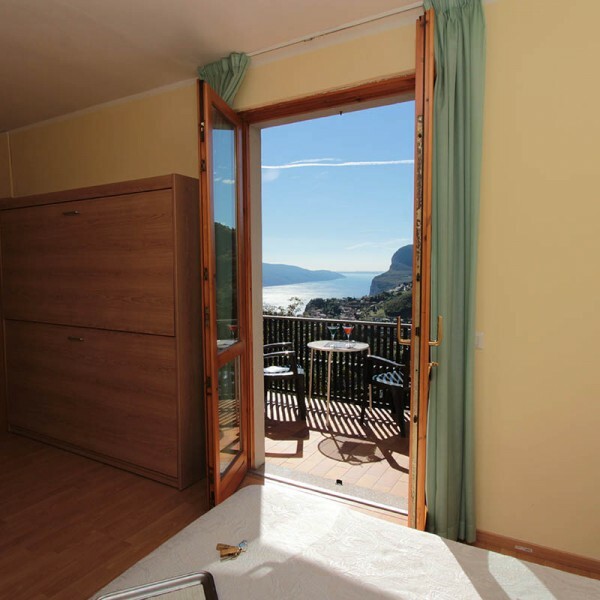 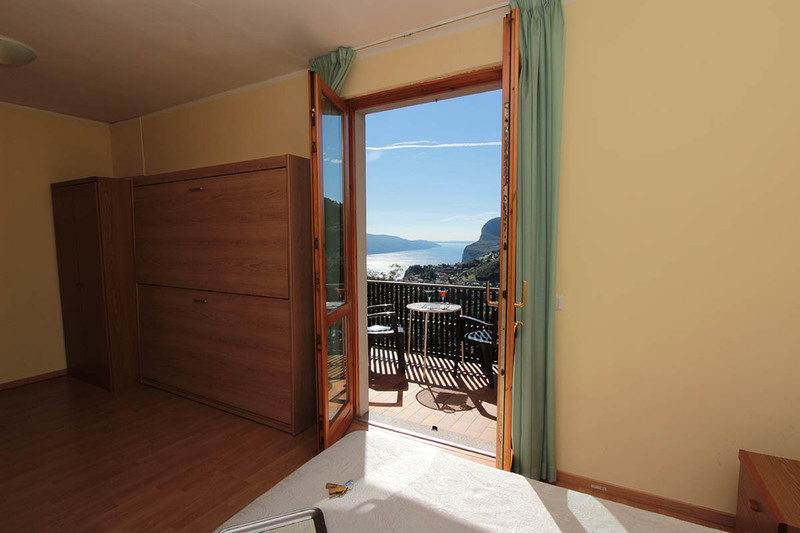 All rooms have toilet, shower, hairdryer, balcony with lake view or mountain view only if the window, air conditioning (with exception of the rooms in the annexe Antoinette), telephone, safe, satellite TV. 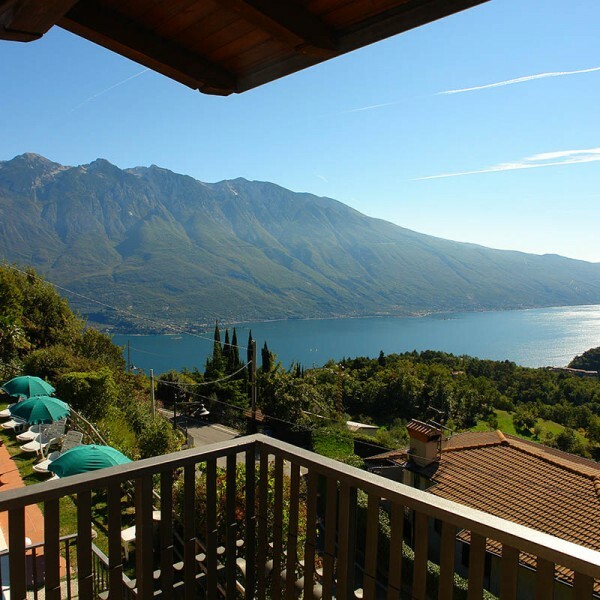 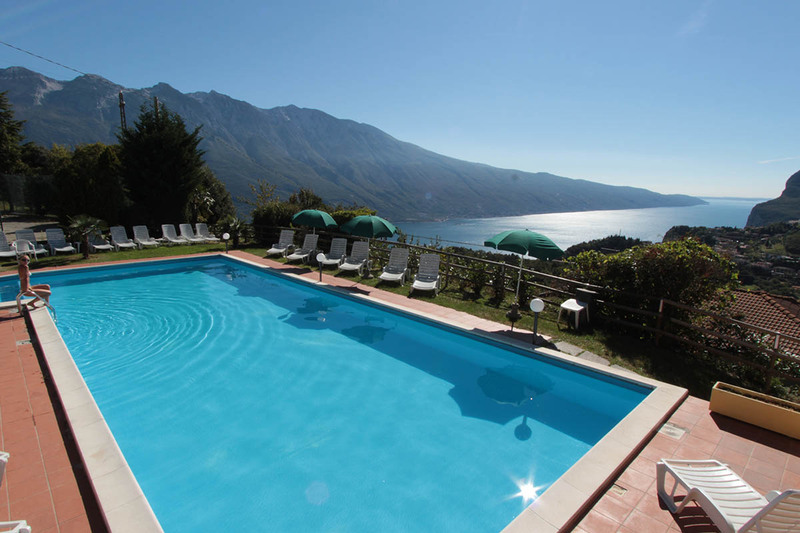 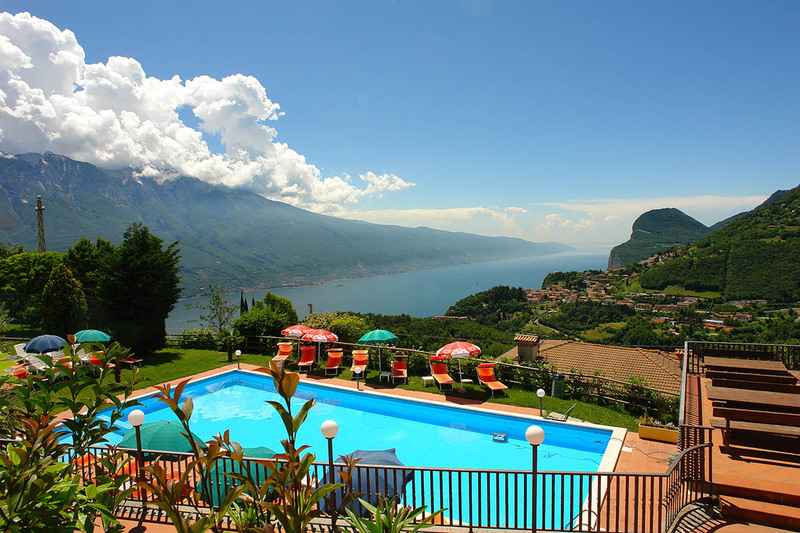 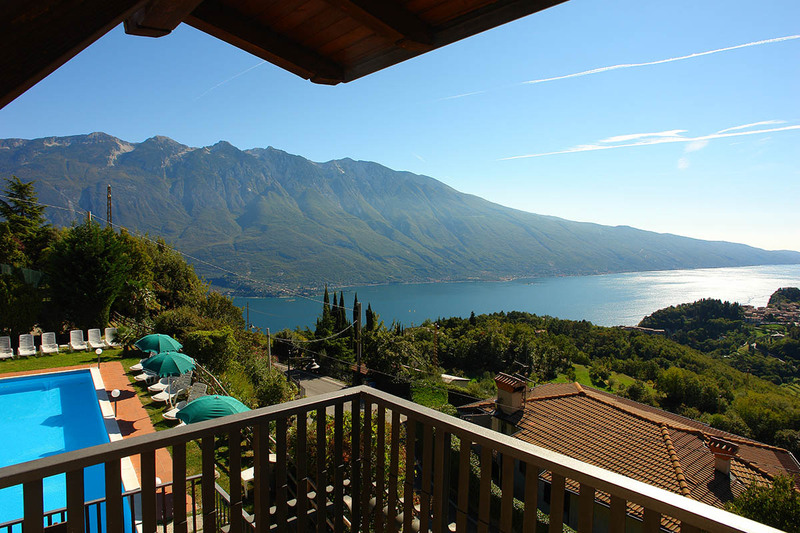 ...swimming pool with views of Lake Garda.